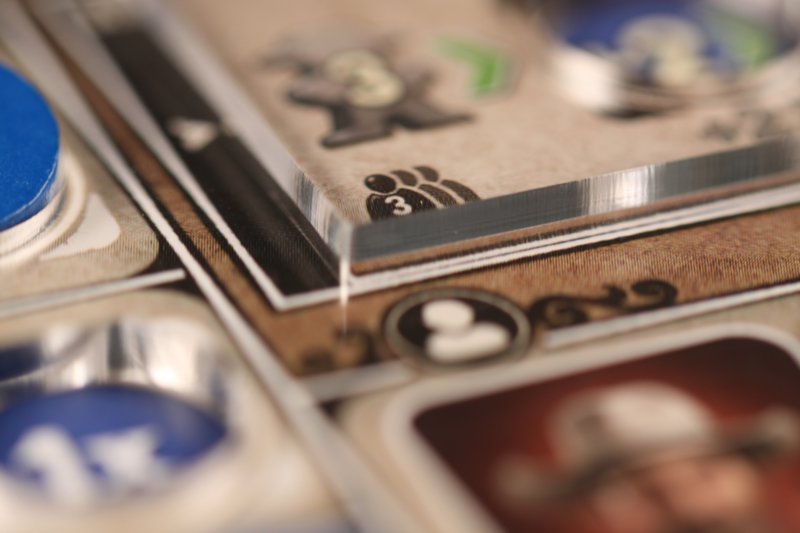 Great Western Trail Player Board Overlays are precision laser cut from 3mm clear cast acrylic. Made for keeping your Player Discs, Certificate Marker Cube, and Cowboy/Craftsman/Engineer tiles where they belong in the unlikely event of a cattle stampede, or the ever present table bump. 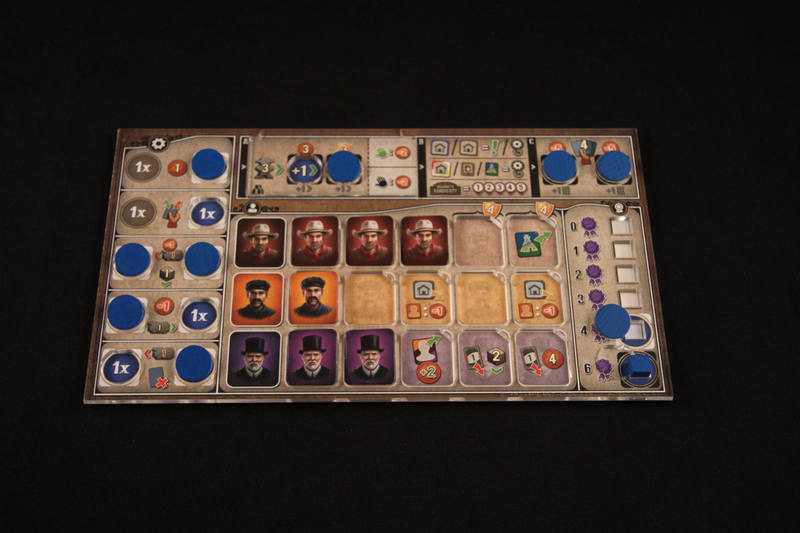 Along the cattle drive, the certificate marker cube is easily relocatable, and when the herd has been delivered, the Player Discs, and Worker Tiles can be lifted with ease by an elevated edge or corner respectively. The last two certificate marker locations that begin the game covered with player discs have been lassoed by using our Patent Pending “Squircle” feature that only allows the cube to placed once the disc has been removed. 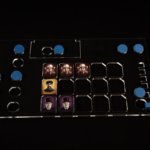 The player count tile can be placed below a removable insert that is “keyed”, to only allow it to be placed correctly. 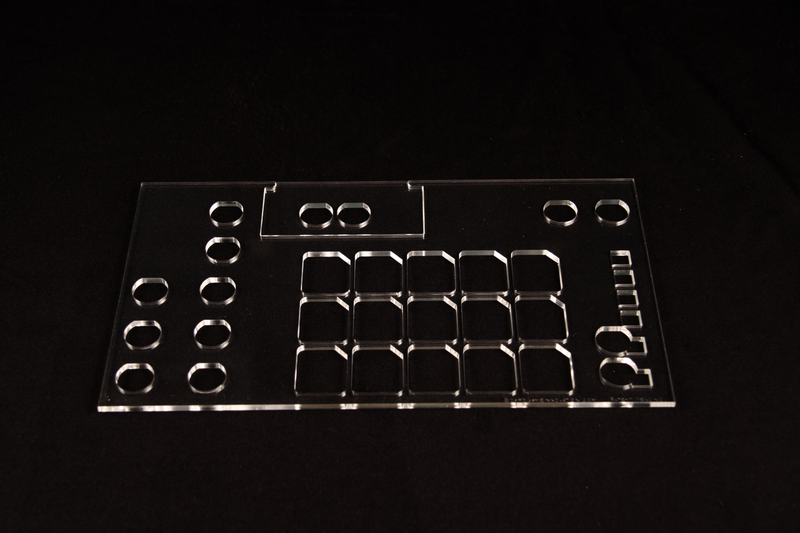 Priced individually to allow for your gaming group’s needs. 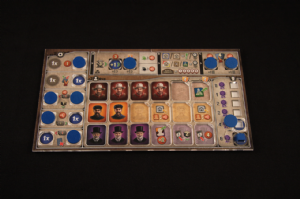 Overlay measures 250mm x 140mm x 3mm (the size of the player board), and a set of 4 will fit inside the game box without any trouble. 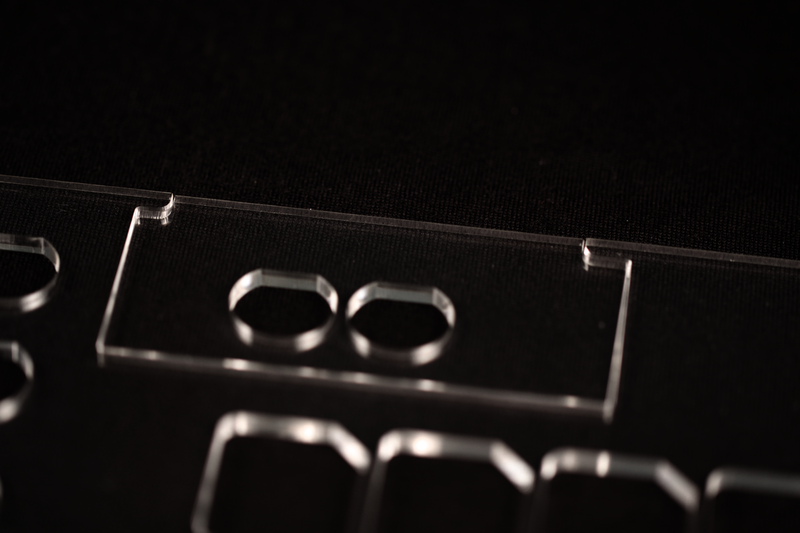 Removable Insert for Player Count tile – Edge will sit slightly above the overlay when the tile is used. The Player Count “key” fits in only one direction to avoid misalignment. This is for ONE overlay. Please order quantity required for your gaming group.